We are so very happy you found us. 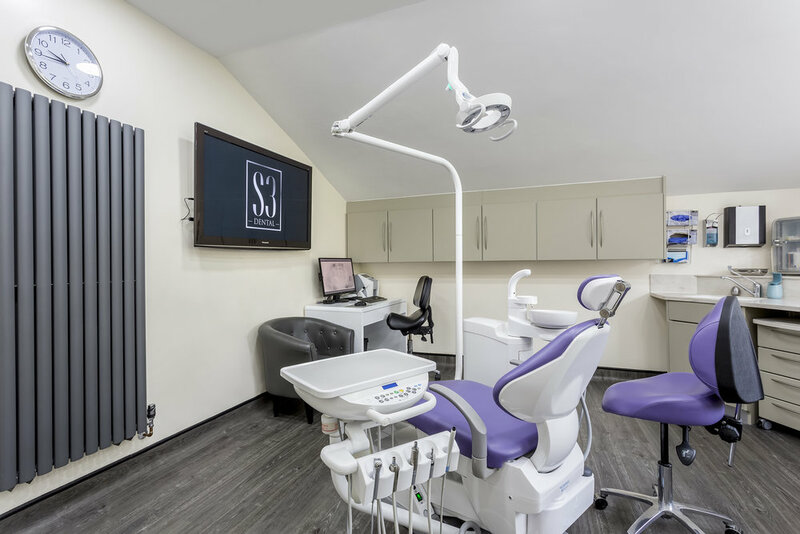 S3 Dental is based in the south of england. We provide dental care and facial aesthetic treatments to over 20 000 patients.